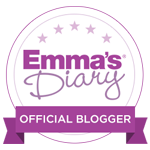 When you have a child with autism it is not always easy making plans for the Easter holidays. I am cautious taking Josh anywhere, term time or holidays, for fear of places being too busy, too loud or too overwhelming for him. I like to know where we’re going, plan it ahead of time in case he has a meltdown and I need to do a quick get away and so on. 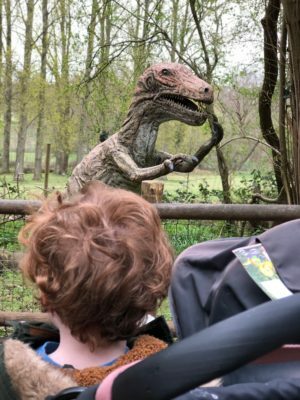 But repeatedly I’ve had people recommend to me Roarr Dinosaur Adventure which is just 45 minutes away from where we live. So when we were kindly invited to go for the day and experience the Easter special, the “Egg-cellent Adventure” I decided we were going to go for it. Time and time again I’ve been told it’s got plenty of space for running around and exploring, which is pretty much Josh’s favourite thing to do! So the Husband took the day off and off we went, to enjoy an Easter Holiday day out just like all the other regular families. It felt really good having a family day out together and what a perfect place we got to go. As soon as we arrived, I knew it was going to be Josh’s idea of heaven! There were huge play areas, loads of space and really impressive life sized dinosaurs! We started off at the impressive soft play centre, because let’s face it, Mama needed a cuppa! 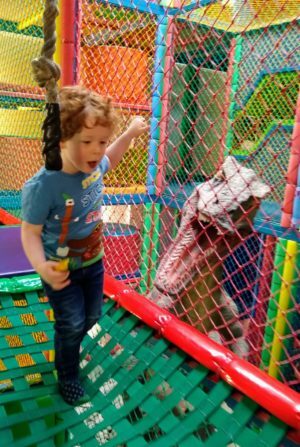 Josh was quickly off exploring and I was glad that he was allowed to have Sam with him – I’ve been to a few soft play places where the parent’s aren’t allowed on the equipment which can be really difficult with Josh, so this was perfect. The play area was massive, had three different slides (including one that went into a ball pool – the dream!) and had a handy little cafe within it. After a good 45 minutes or so of tearing around, we headed out to do the Dinosaur Trail. This was amazing! 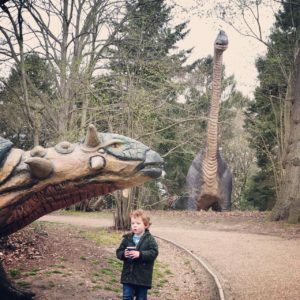 Josh stayed on the path the whole time (he seems to love a path and 9 times out of 10 will follow it) and was mesmerised by the life size dinosaurs that we came across along the trail. I loved that there were even sound effects for them and fortunately these didn’t seem to bother Josh. In addition to the dinosaurs, the park has clearly incorporated the theme of Alice in Wonderland as the trail was decorated with various characters and scenes amongst the woodland. We loved the “Dippy in Wonderland” theme to celebrate Easter where we got to see the Caterpillar, shrink with the ‘drink me’ bottle, and have tea with the Mad Hatter. 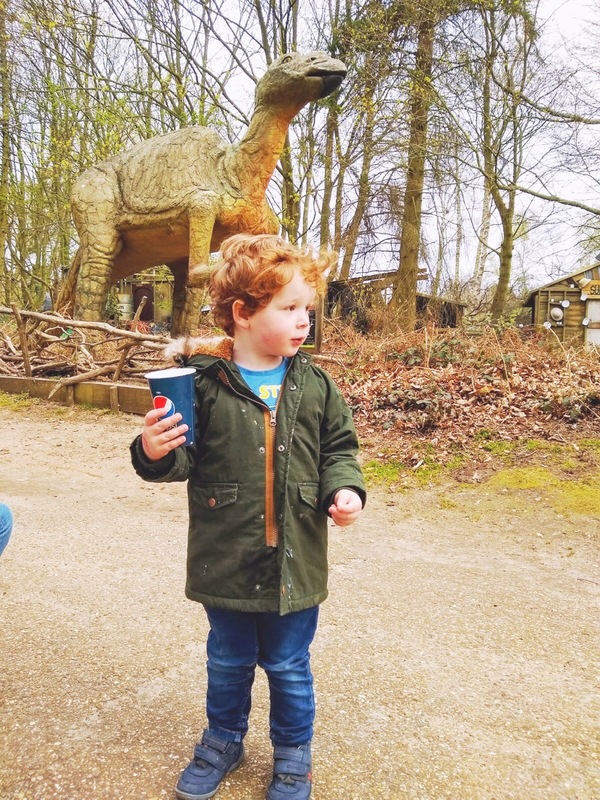 Alongside the interactive Dinosaur Trail, there were lots of events with Dippy during the day and we got to join in with Dippys Hop Bop and have a dance around! As well as all of this there was the new soft play area, Dippy-Ville, which is a new attraction boasting an interactive BEAM floor game, creating a virtual playground for little ones to play with. 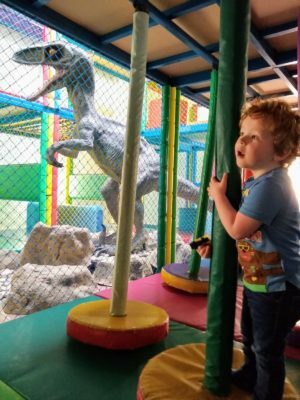 There are also have wall activities and padded areas with large building blocks so the little dinosaurs can let their imaginations run wild! It’s quite astonishing how much there is at the park. 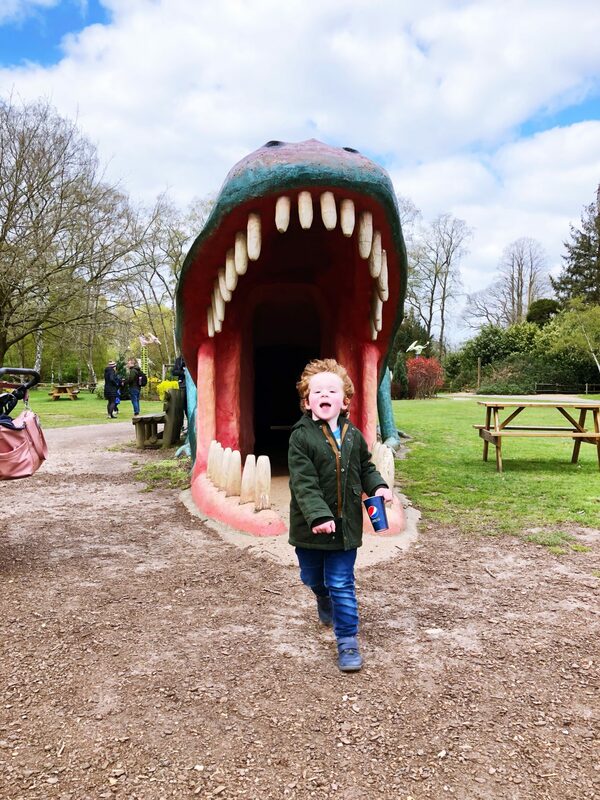 As well as all the things we enjoyed there is also the Splash Zone area which has now re-opened for the summer season and is any toddlers idea of a dream come true, running and playing amongst the water fountains and jets. I also loved the fact there is a Deer Safari were you can see two herds (red and fallow) in the park – it was lovely seeing how happy they were and how much space they had. I could go on and on. 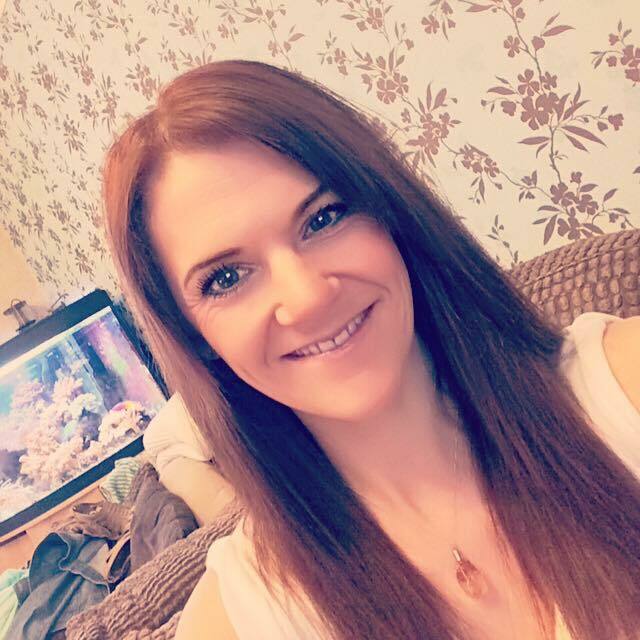 Roarr really did have so much to do there, and it was somewhere I was so impressed with in terms of catering for a child with needs such as Josh’s. Nothing was overly complicated such a queuing to get in. I was apprehensive when I saw the very enthusiastic chap welcoming us in and offering to take our photo; I knew Josh wouldn’t cope with any of that and would find it too loud and the flash too bright, and when I said to the welcome guy that it was just be too much for Josh it was no bother, he was friendly and ushered us straight through. These are the little things you really remember. So all in all, it was a fantastic day out for us and I will definitely take Josh again. We didn’t get to a full day because Josh usually starts to struggle after 2-3 hours, and we don’t like to prolong him somewhere for too long as it goes from begin a fun day out to a disaster, however that does mean we now have a great excuse to go back again soon! For me, it was lovely to be out on this sunny April day, enjoying the Easter holidays, amongst all the other families without it becoming a drama. It felt really nice to do something “normal” and I am so grateful to Roarr for being such a fantastic place. Previous Post A Moment Of Calm This Mothers Day….